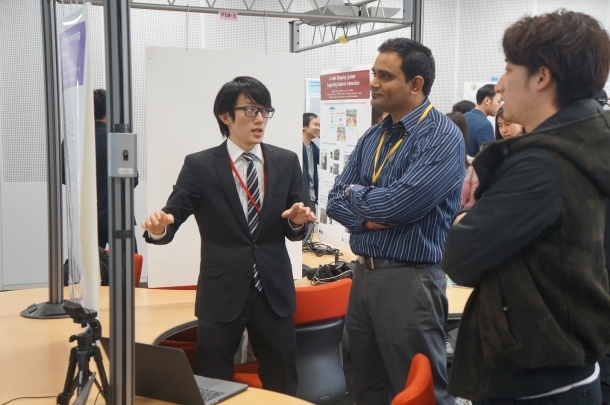 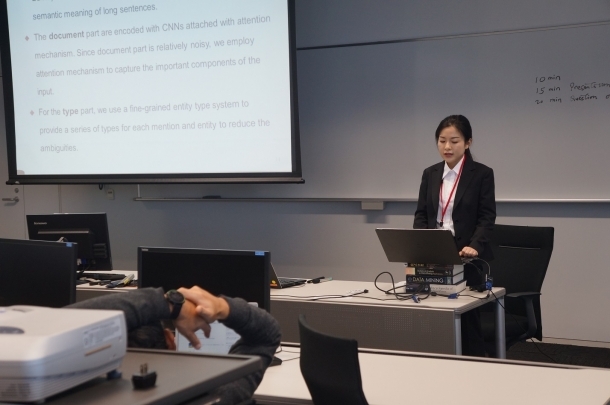 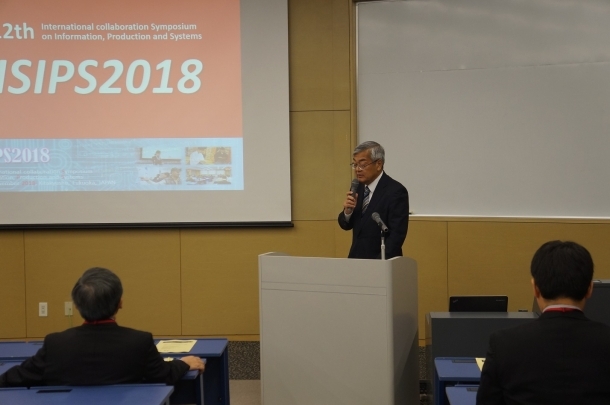 12th International collaboration Symposium on Information, Production and Systems (ISIPS2018) was held at IPS from Wednesday 14th to Friday 16th November 2018. 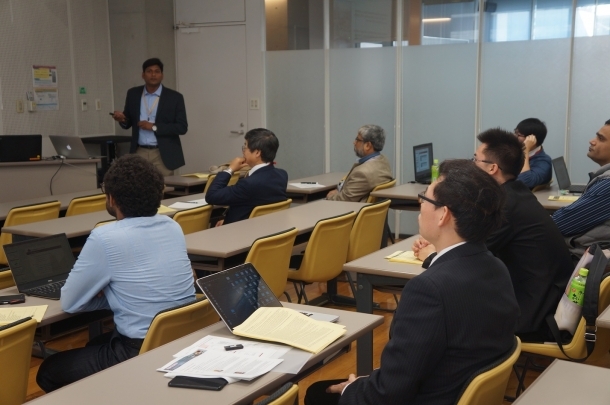 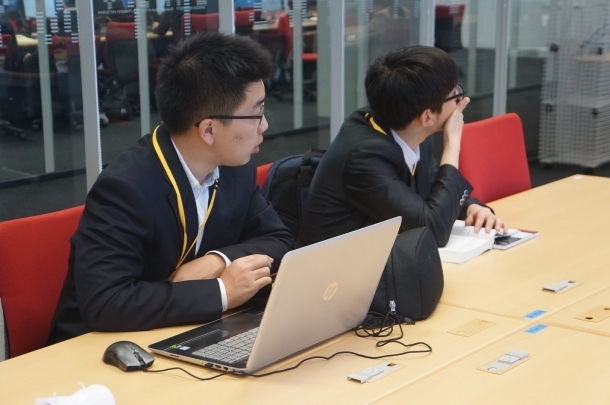 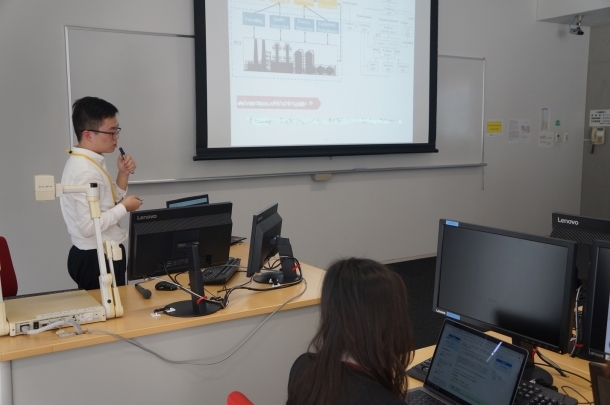 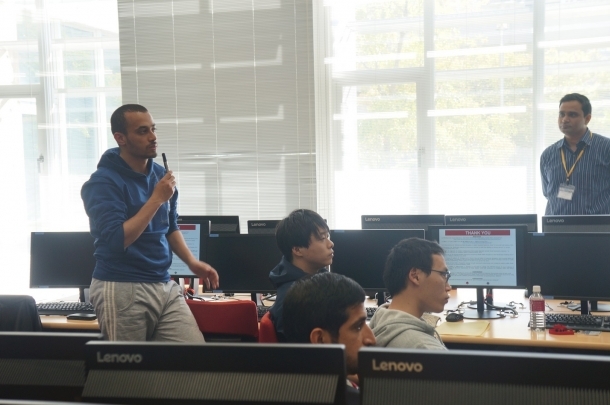 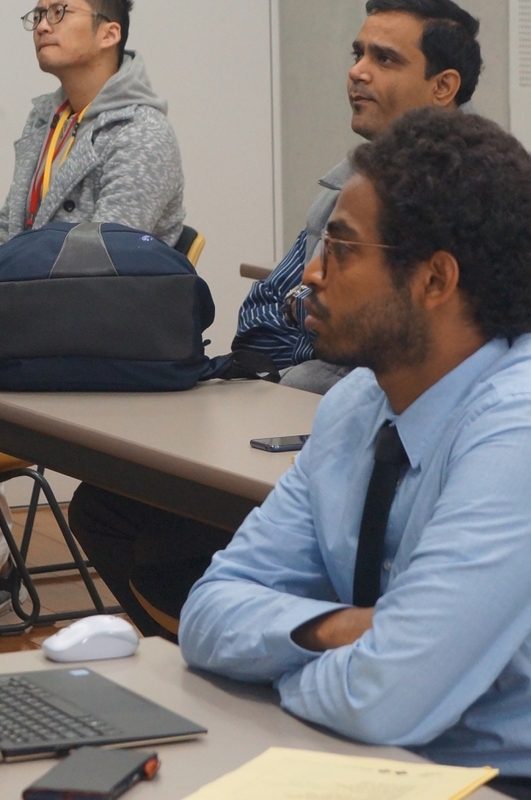 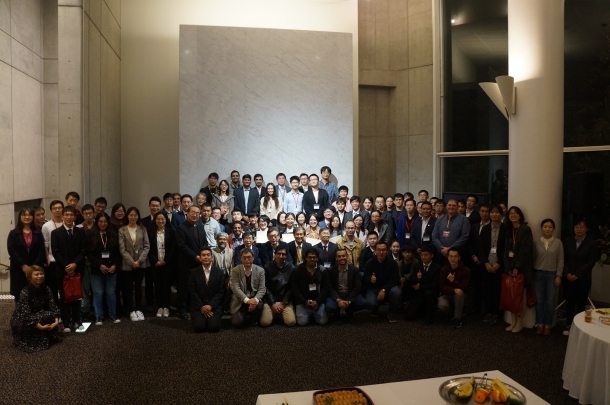 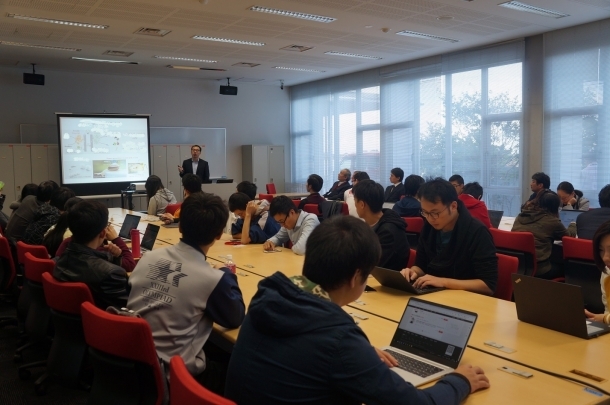 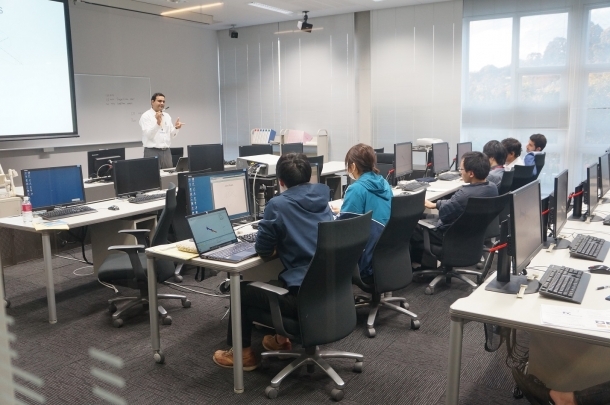 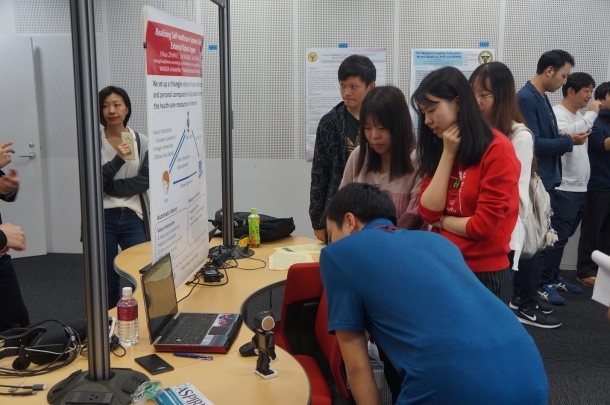 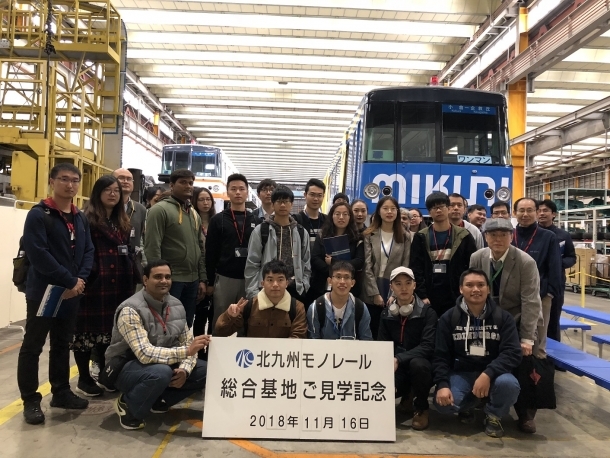 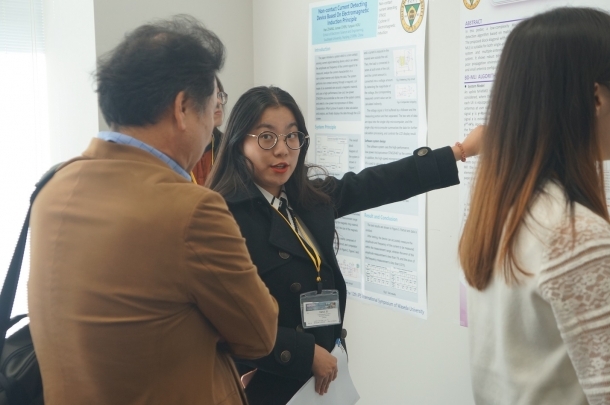 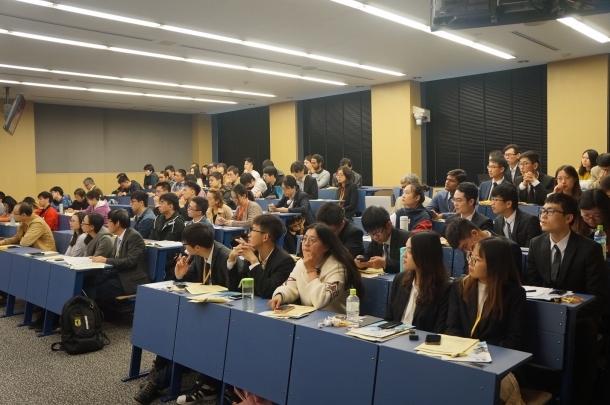 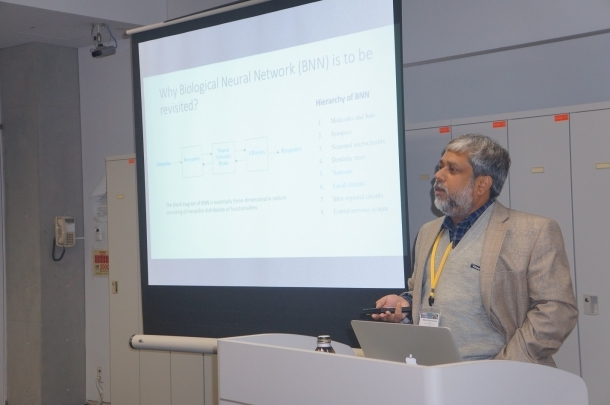 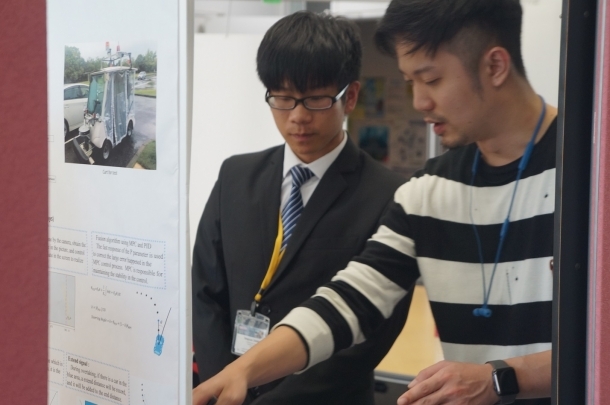 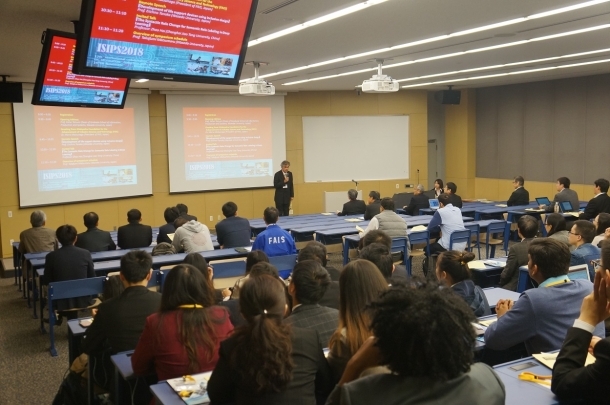 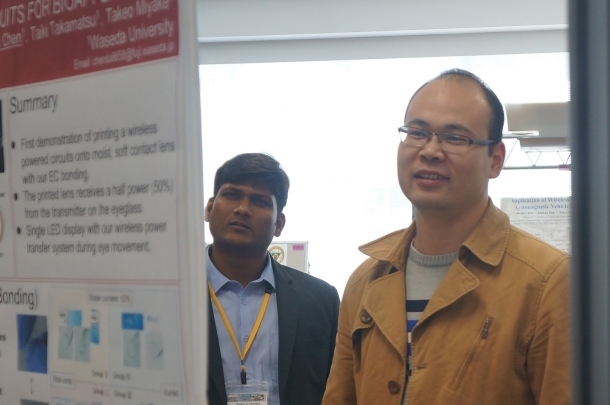 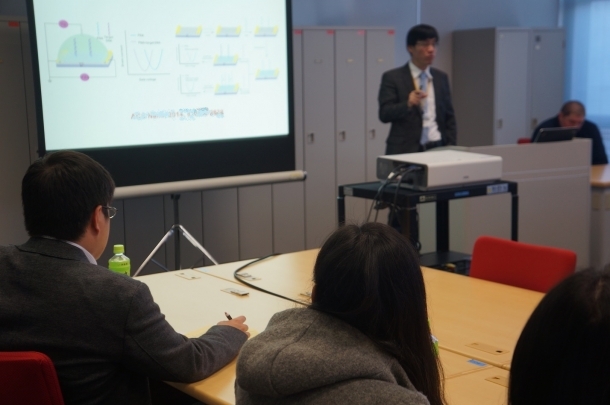 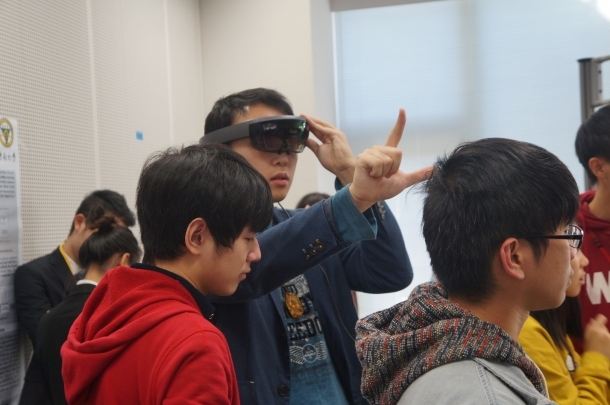 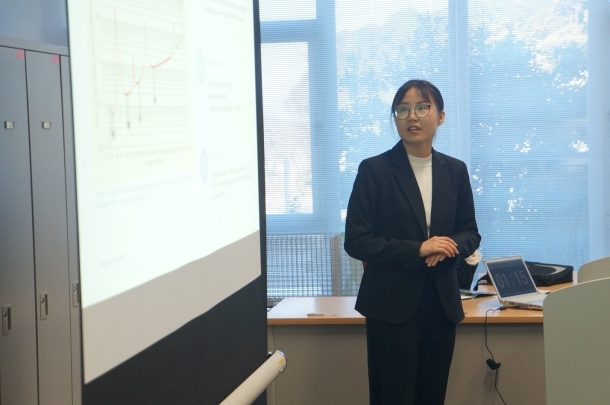 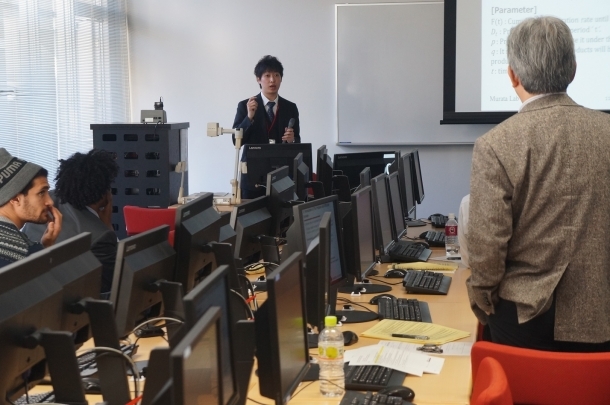 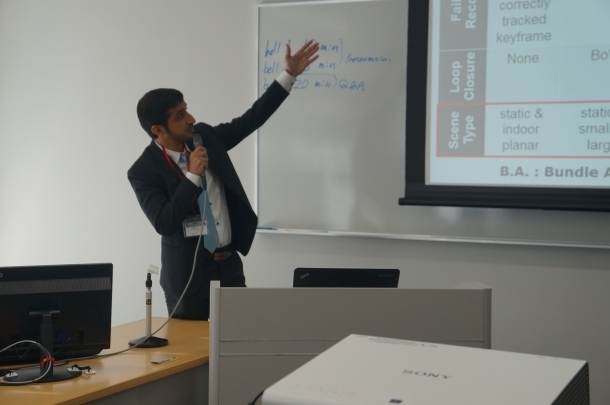 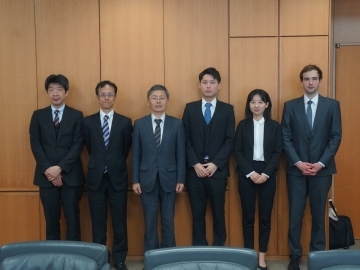 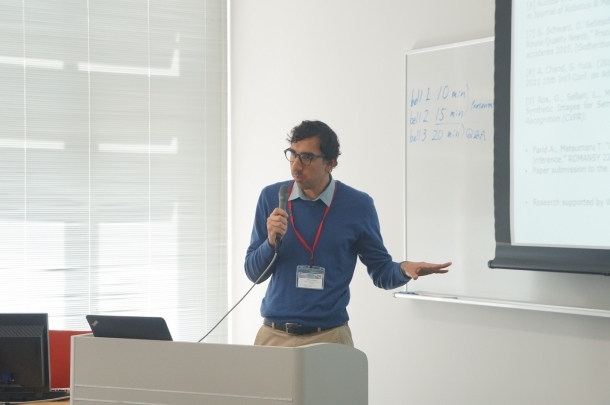 There were 42 participants of teachers, researchers and students from 11 universities overseas (China, Vietnam, Indonesia, India and Korea), and 68 participants from Japan including IPS and National Institute of Technology, Numazu College. 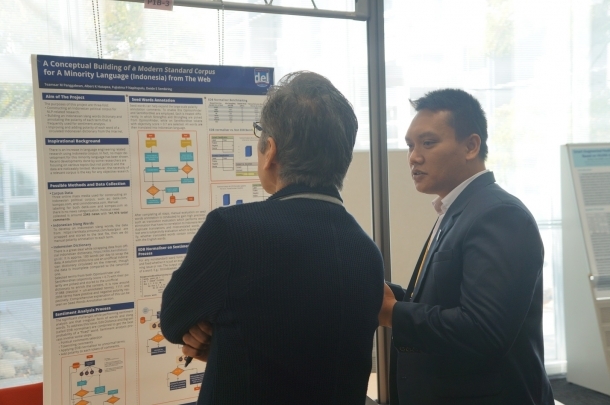 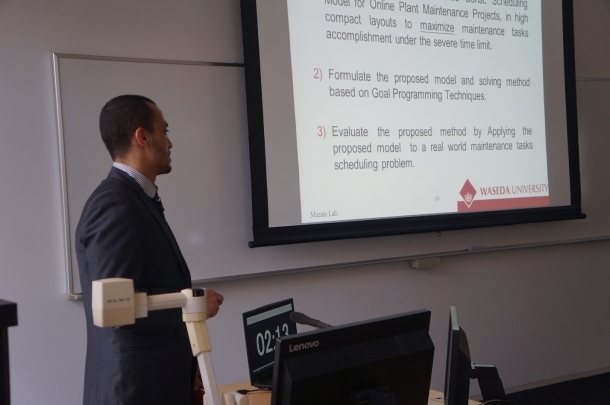 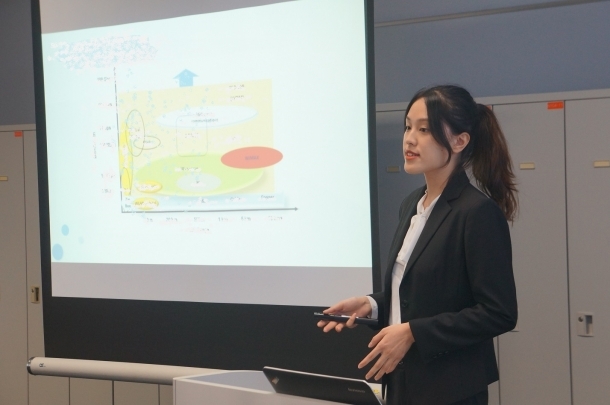 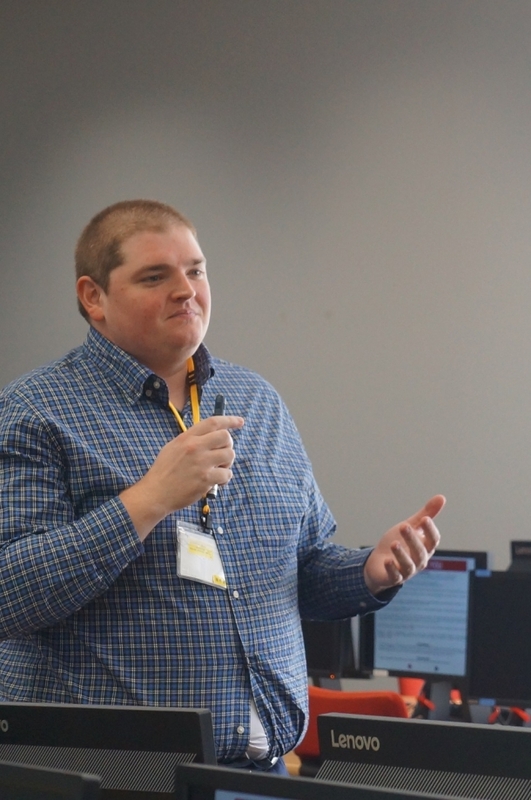 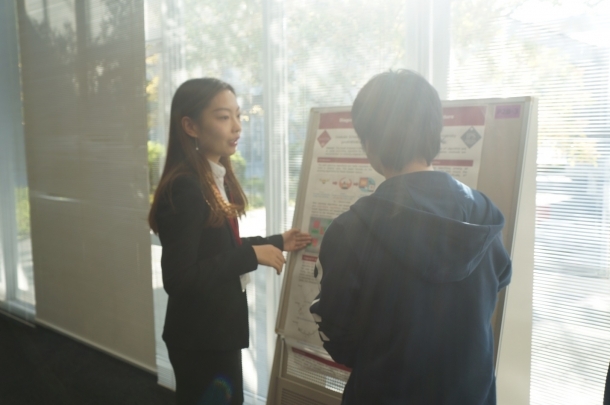 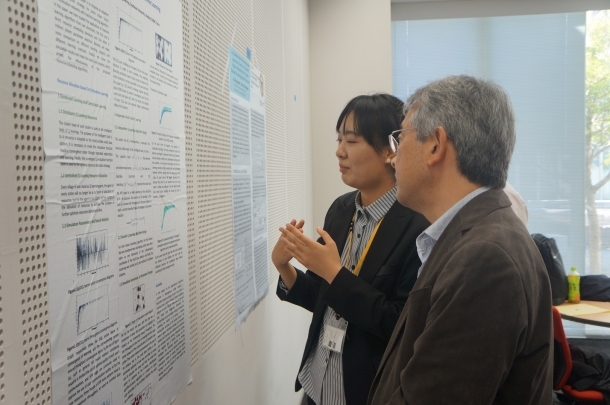 They presented their leading edge research outputs, outcome of collaborated research project, and exchanged hot discussion among participants. 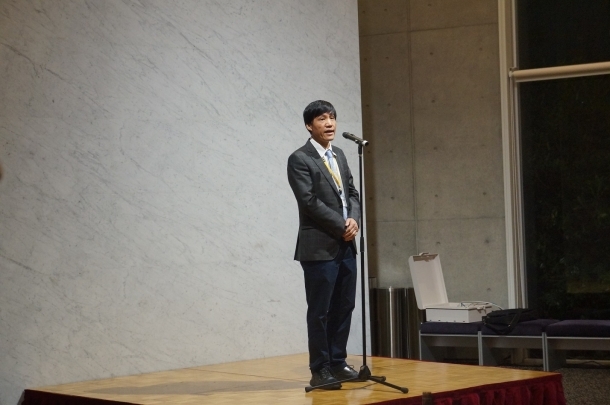 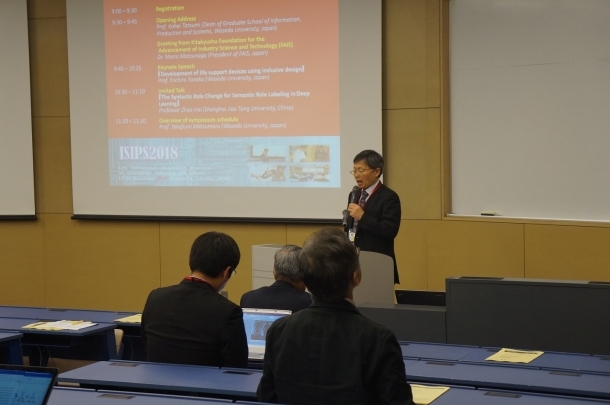 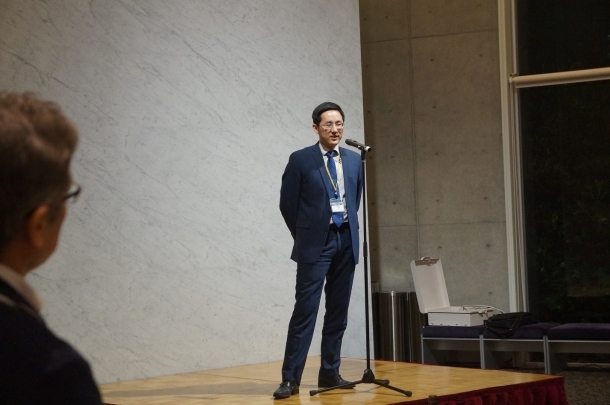 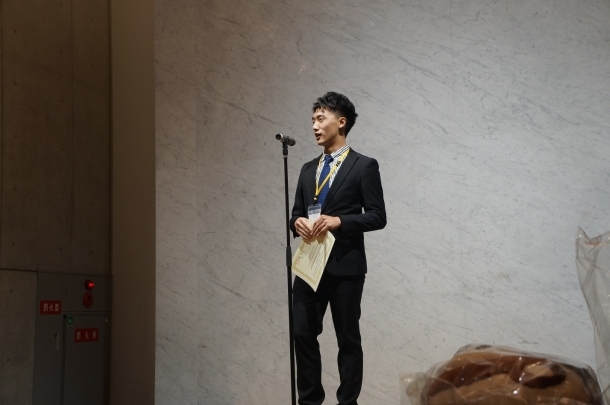 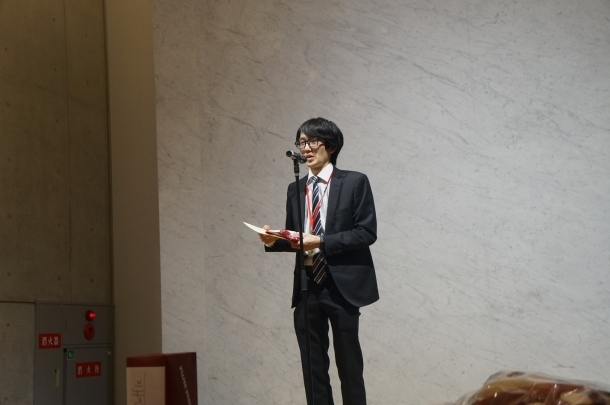 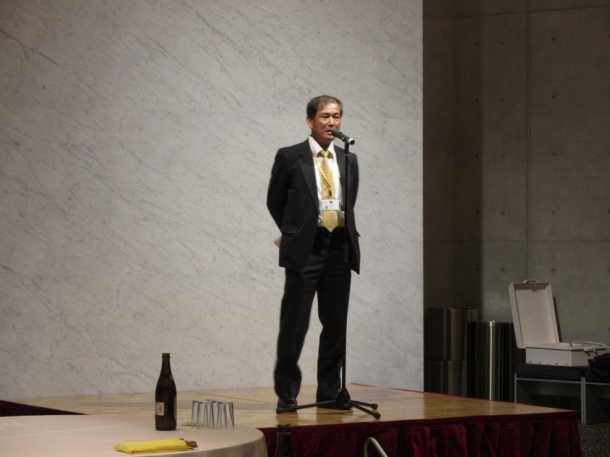 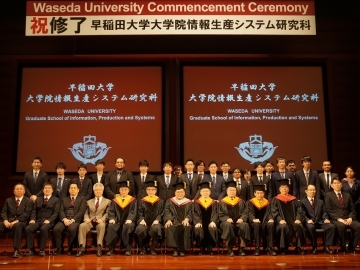 Starting with the opening address from Dean of IPS, Professor Kohei Tatsumi, President of FAIS, Dr. Morio Matsunaga gave their greeting speech. 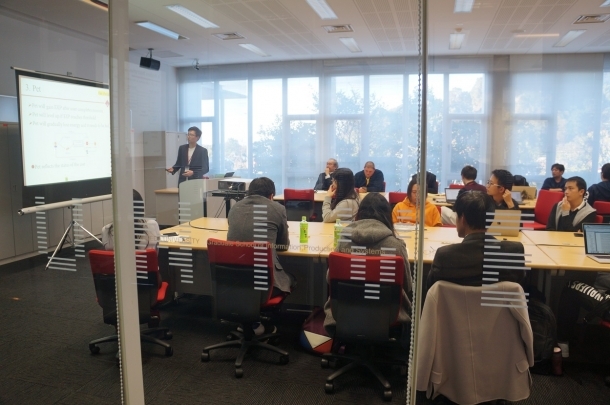 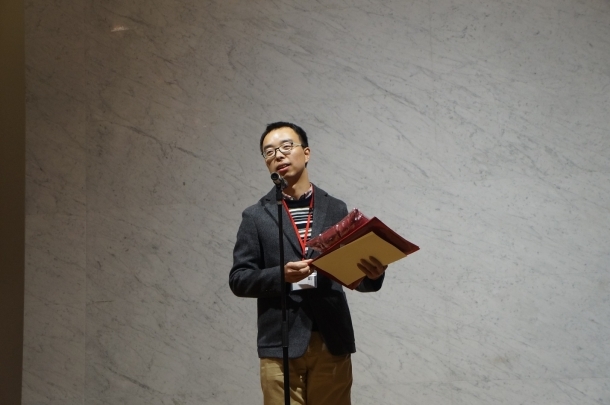 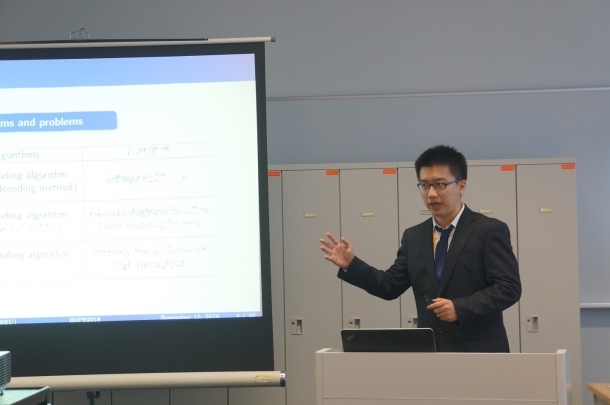 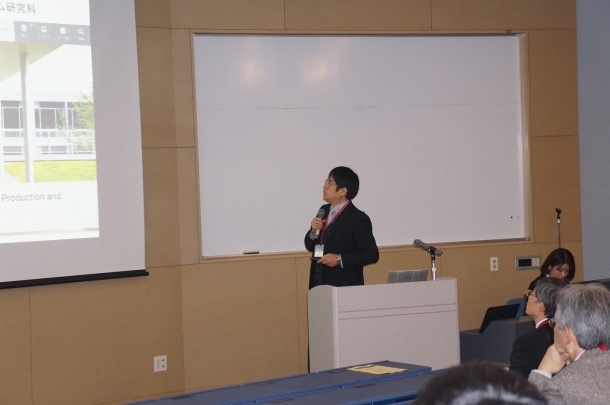 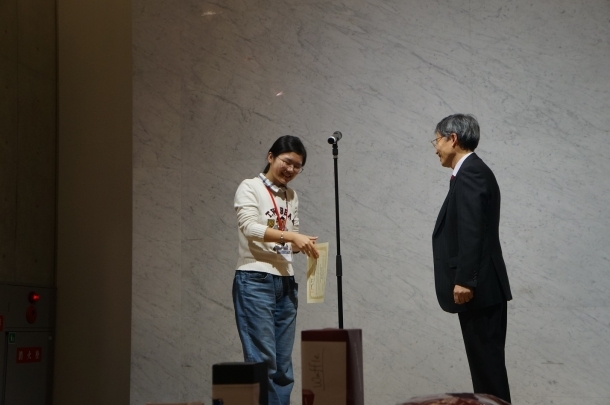 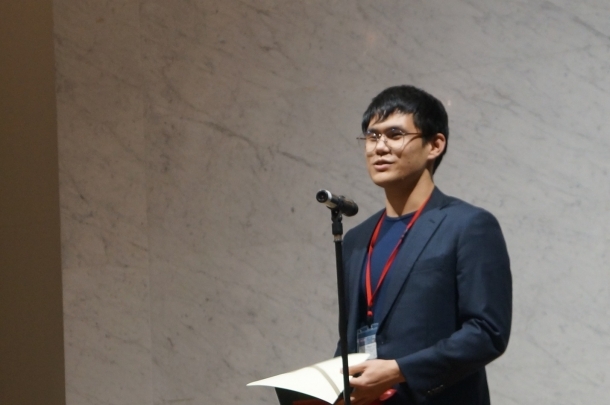 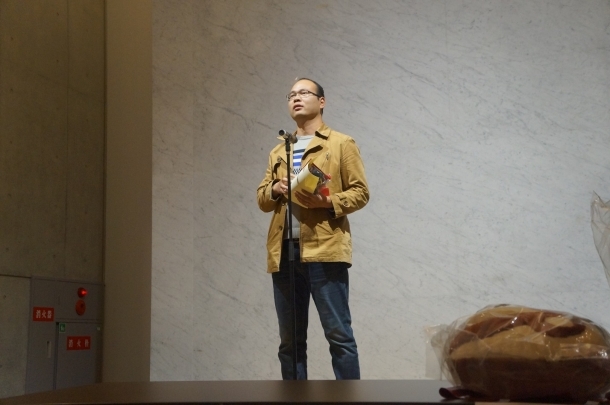 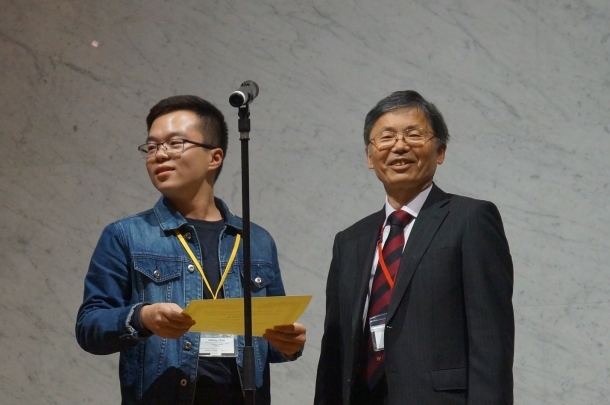 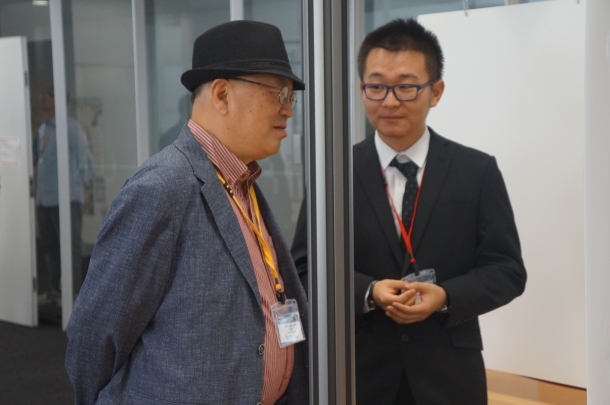 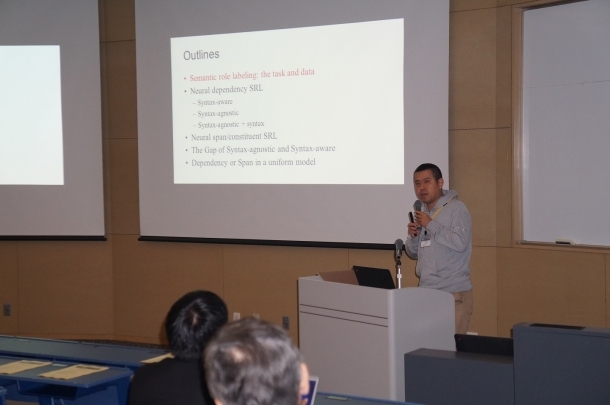 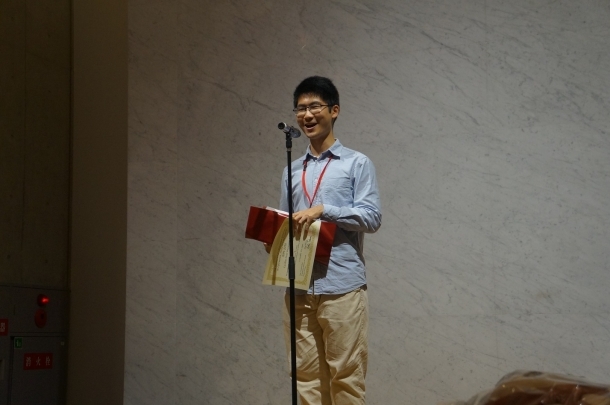 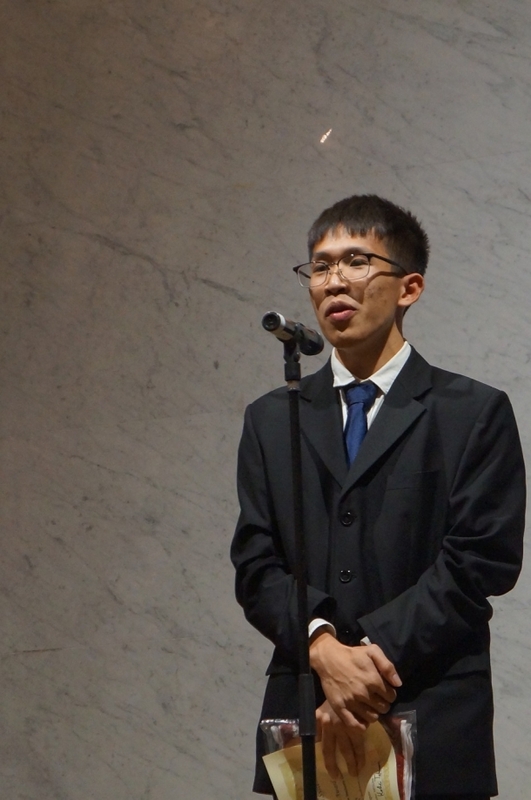 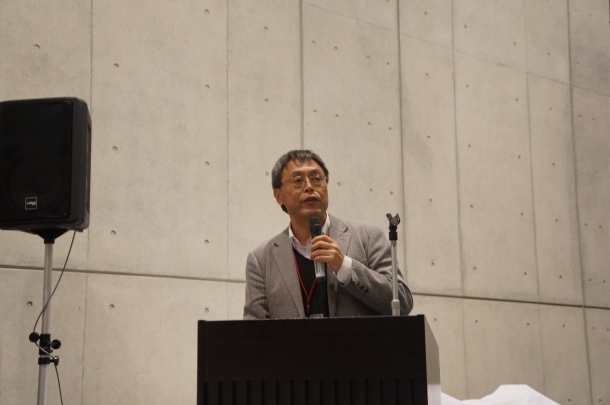 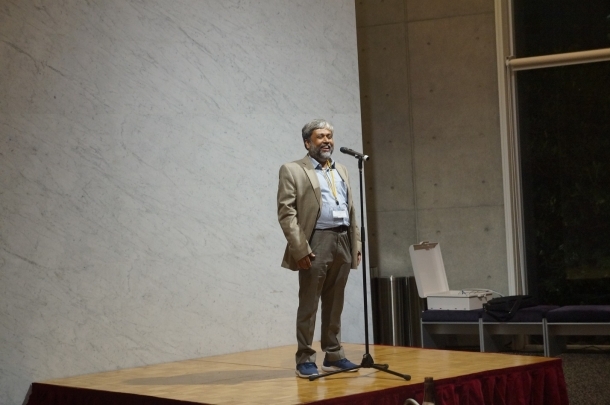 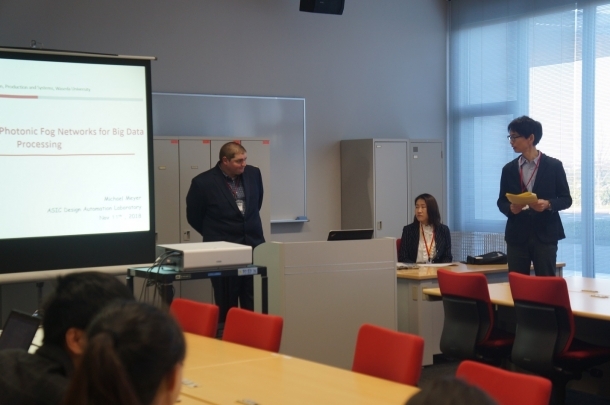 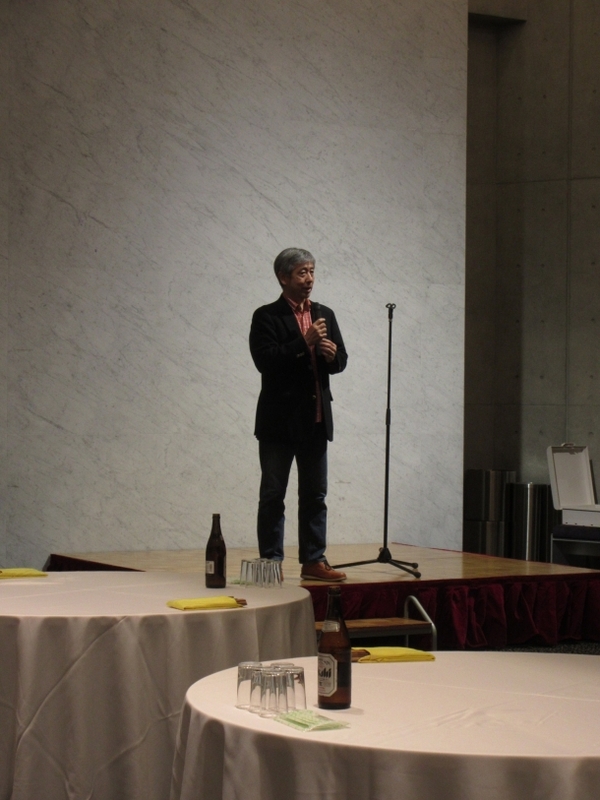 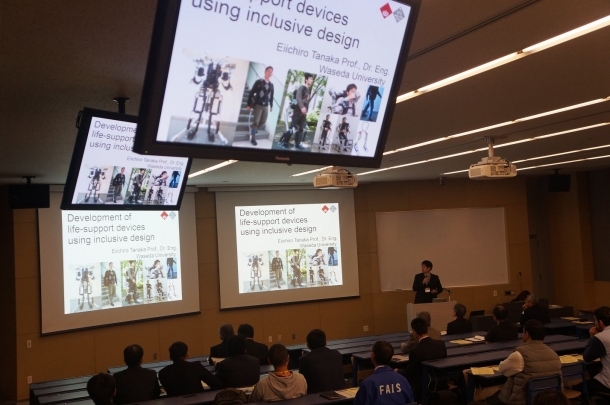 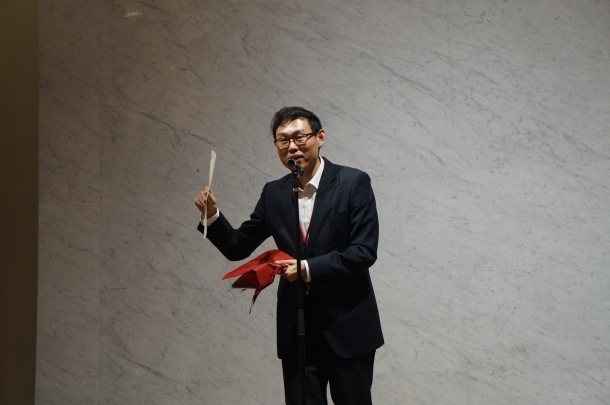 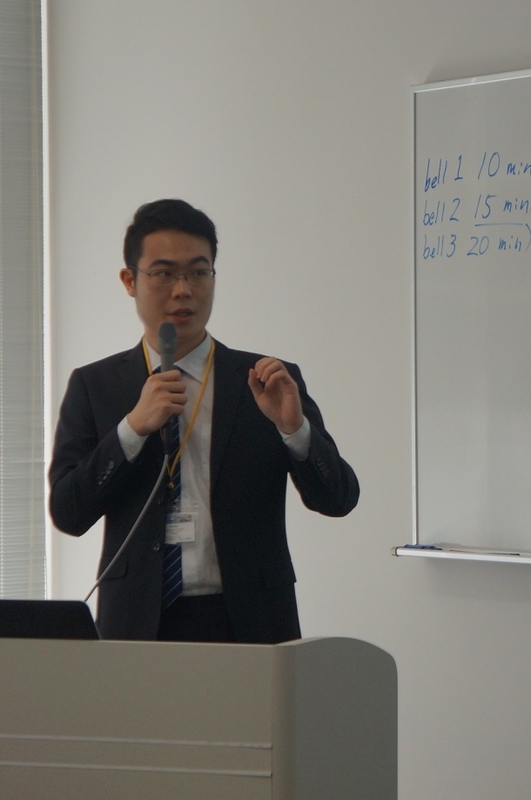 Following it, Professor Eiichro Tanaka lectured his Keynote Speech, and also Professor, Hai Zhao, Shanghai Jiao Tong University, China gave his Invited Talk in the morning on the first day. 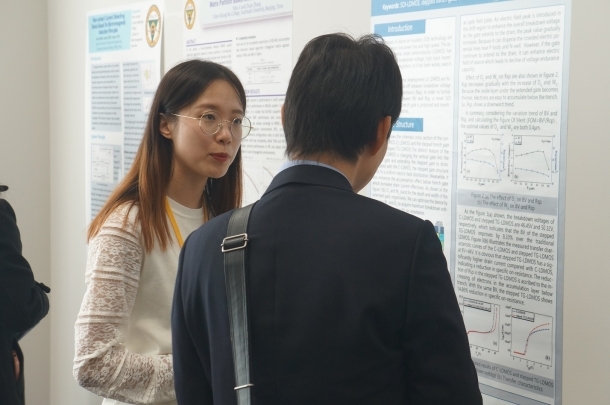 In the afternoon on the first day and whole second day, 45 oral presentations, 34 poster sessions and 2 workshops were conducted. 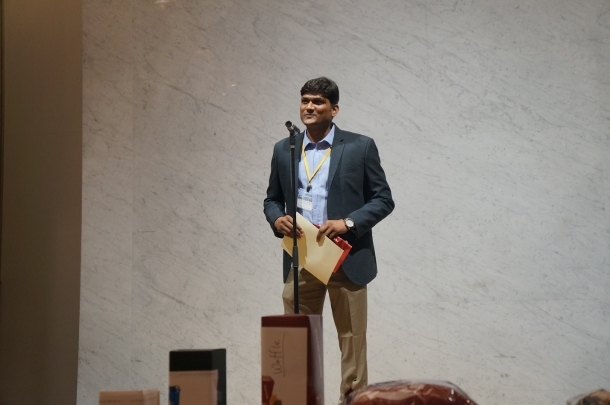 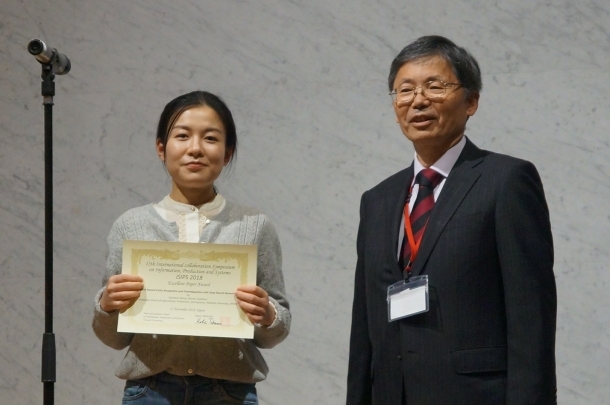 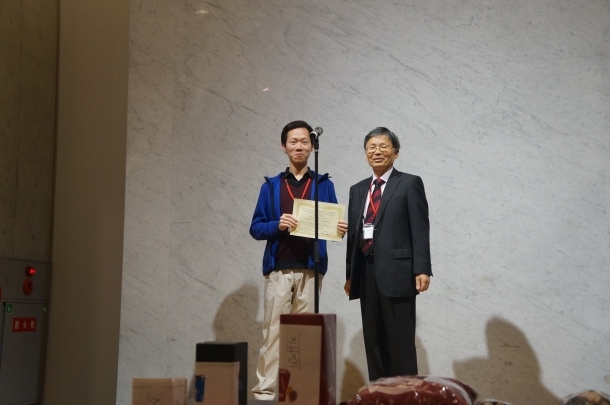 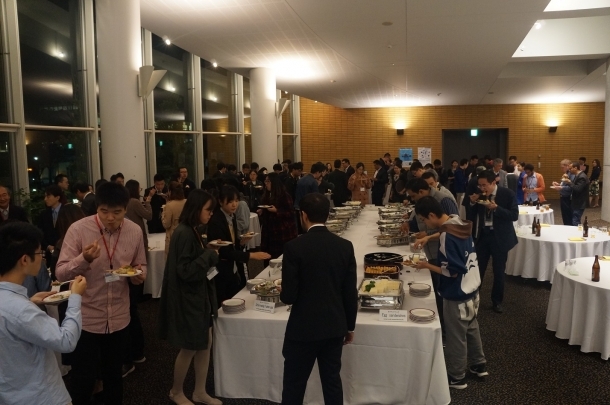 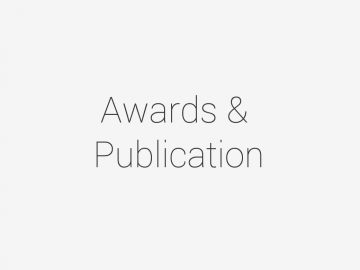 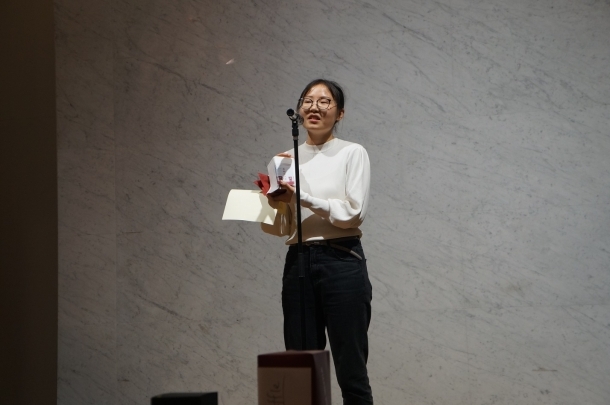 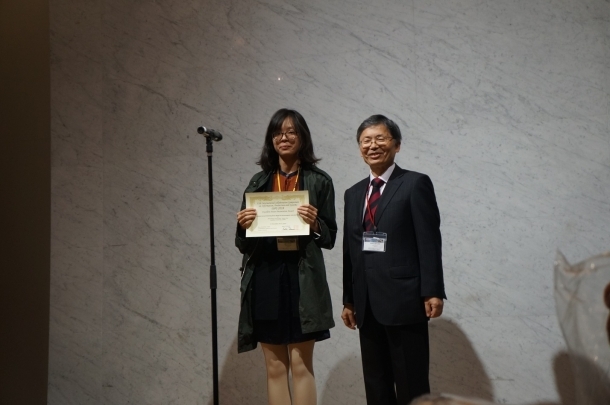 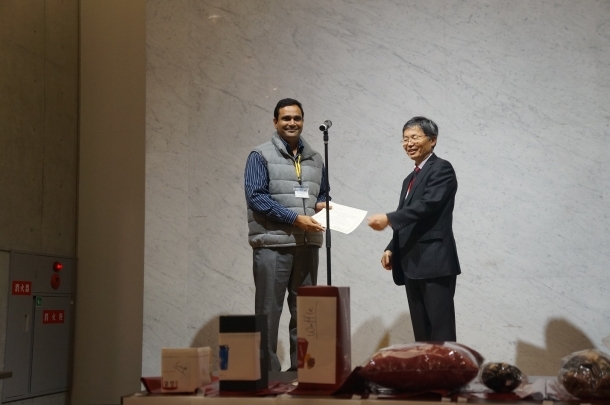 In the banquet held after finishing sessions on the second day, all the participants fully enjoyed and interacted their friendship and the best paper presentation selected from each session were awarded. 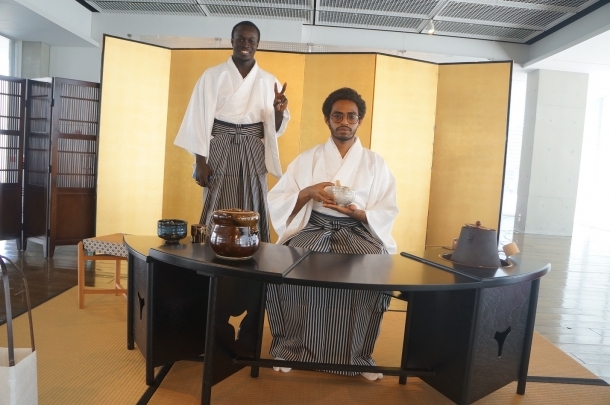 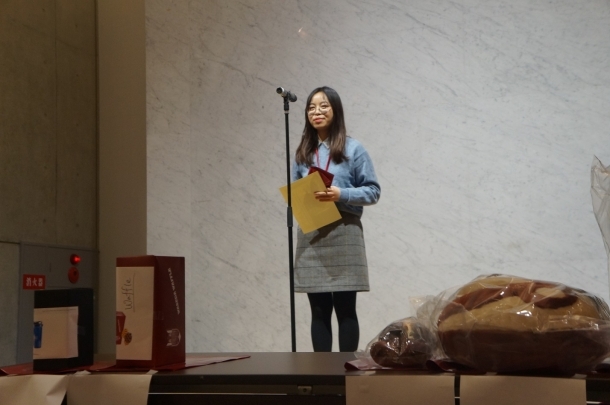 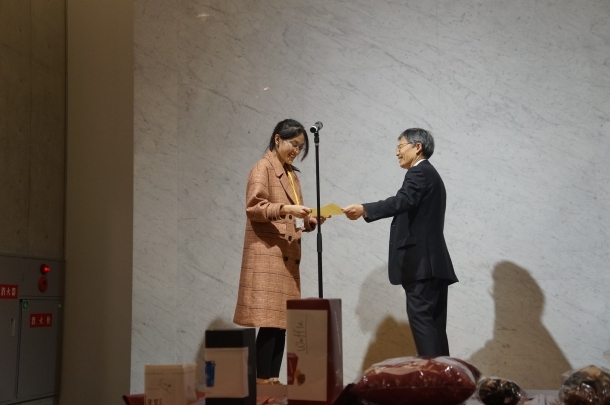 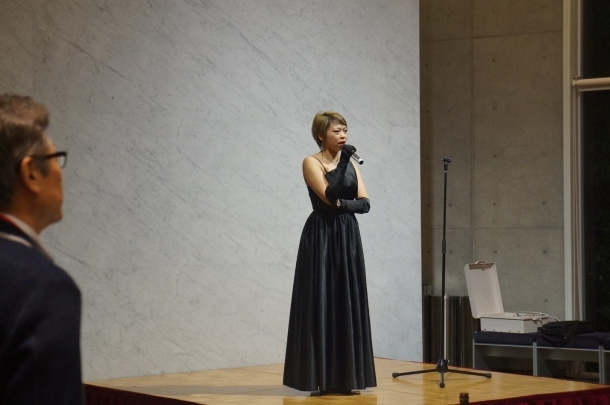 Besides, participants enjoyed Japanese traditional tea ceremony performance demonstrated by students of IPS official tea ceremony club and a factory tour in Kitakyushu City.